Exercise and workout is a wonderful technique to keep the body fit and healthy. 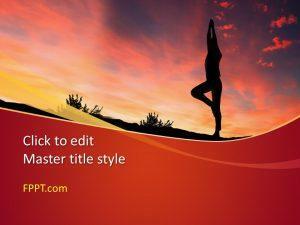 This Free Yoga Pose PowerPoint Template is an awesome design for the presentations prepared for physical fitness. 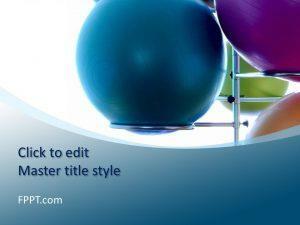 The woman in the picture using a circular rim under her backbone is taking exercise to maintain her build and health. 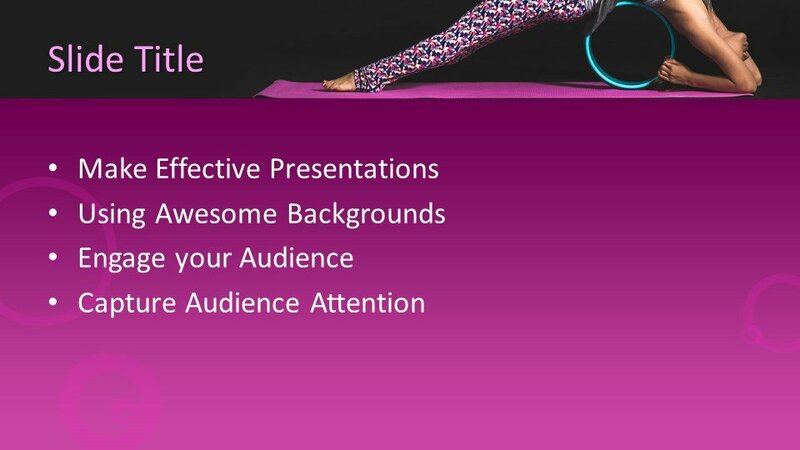 You can download this free Yoga PowerPoint background and presentation design to make awesome slides for PowerPoint on health and fitness lifestyle. 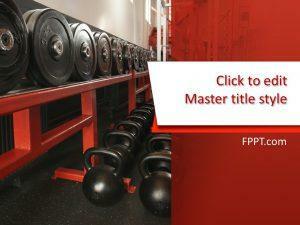 The design is also suitable for bodybuilding clubs and exercise sets for physical fitness. 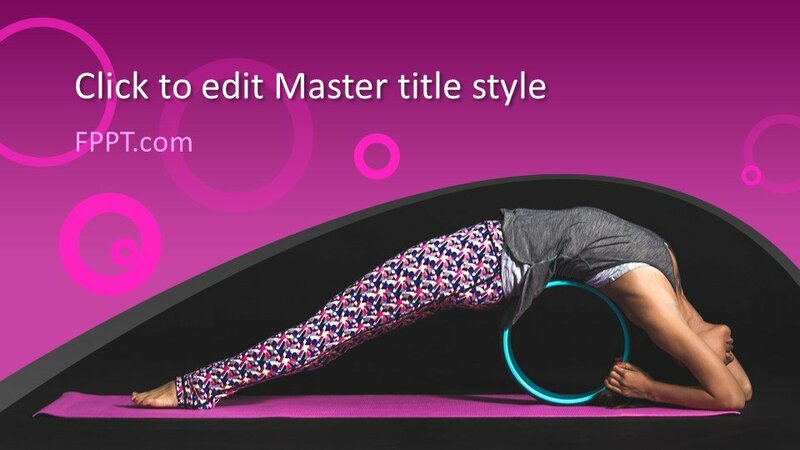 Alternatively, you can download other free yoga PowerPoint presentation designs including awesome graphics and editable shapes. 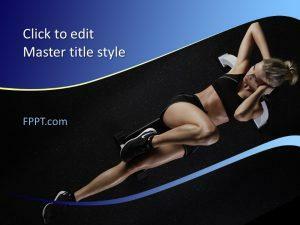 You can download the design free of cost and can place it in the main slide design or as the background theme of PowerPoint presentation prepared for yoga exercise, health fitness or bodybuilding. 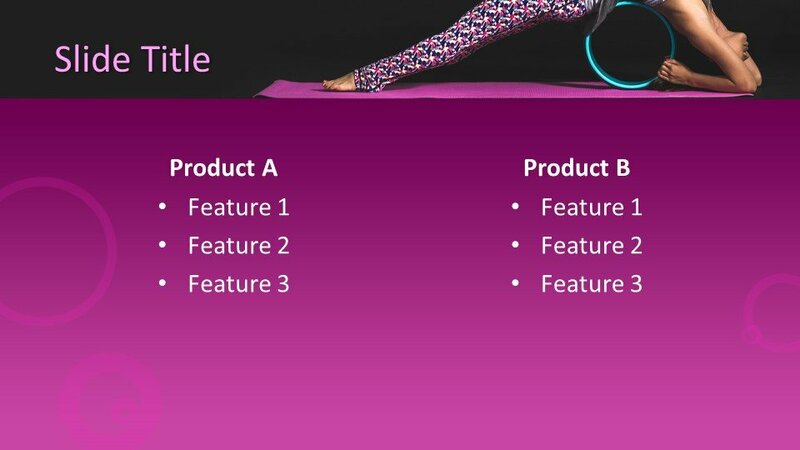 The design is compatible with all latest versions of Microsoft PowerPoint and Office 365. 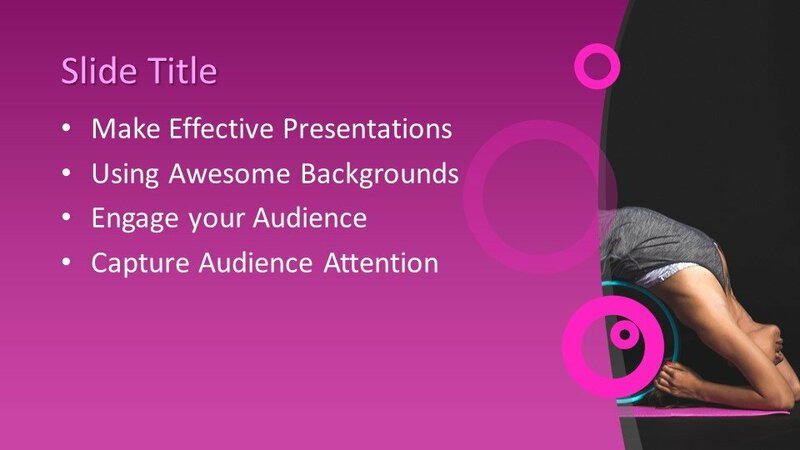 It can also be customized easily with the help of Microsoft PowerPoint to make it suitable for the presentation.